With Eloprojekt, clients can trust a partner who brings outstanding professional competence to support projects from the planning stage forward in everything from medium-voltage switches to intruder alarm systems. Apply now: careers at the ELOMECH-Group. If you have big goals and would like to take advantage of the opportunities, Elomech Elektroanlagen is the right choice. Our new career portal provides a detailed overview of the available opportunities. Satisfied clients are good clients. Only satisfied clients are good clients. That is why we make every effort to satisfy you and regularly ask if you are satisfied. Your professionals in the project business: Eloprojekt. Many projects require a professional partner who assumes responsibility from their complexity, size or innovative technology. With Eloprojekt you can trust an experienced expert who competently accompanies complete projects - in each stage, from the very first step. We contribute to the success of your project, especially in the fields of automation, telecommunications, networks, security technology, high current and IT services with great expertise and high flexibility. 600 km of data cable, 425 km of NYM lines, 9,500 IT connections, 6,800 project-specific LED lights, and 165 binders of final documentation are numbers that speak for themselves. And for our work. This has now been attested by a certificate from the Mülheimer Bündnis für Familie. Mülheim's Lord Mayor Ulrich Scholten, also Chairman of the Alliance, presented us with the recertification certificate in the presence of numerous curators. In 2010 we received the award for the first time and were the first company in Mülheim to be recertified. To this end, Stephanie Hegendorf and Christian Geppert presented our efforts for family-friendly working conditions in the ELOMECH Gruppe to a multi-member committee at the end of last year. And our bet was well received: They unanimously approved the recertification and praised our exemplary further development. 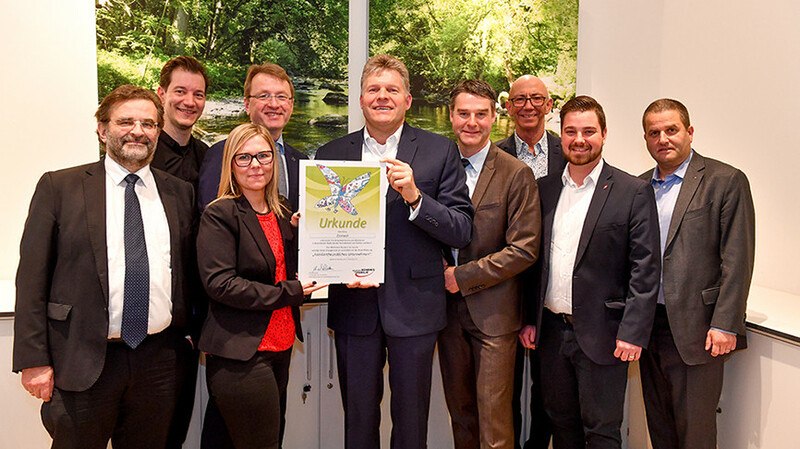 The certificate will receive a place of honour - and of course we will continue to work on making the ELOMECH-Gruppe a family-friendly and attractive employer. 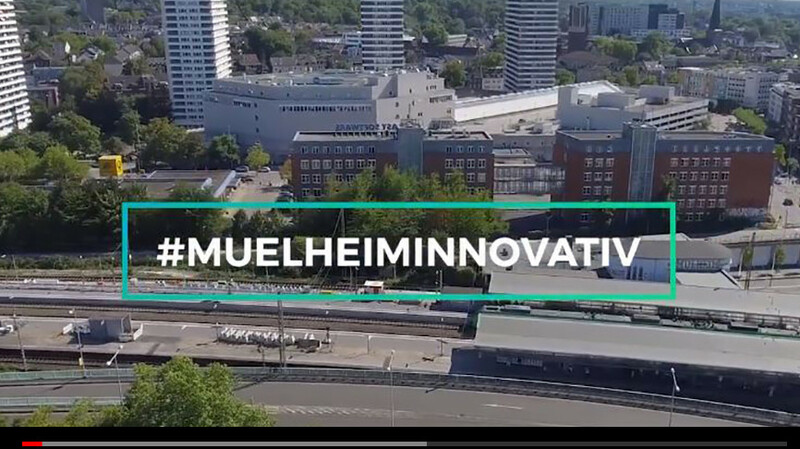 We start the new year with a short video. 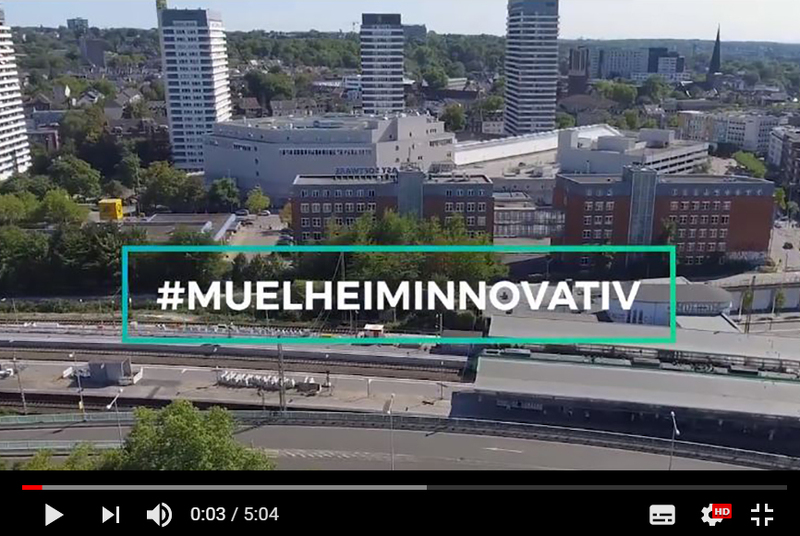 Under the keyword #MuelheimInnovativ, several companies that characterize the knowledge-based business location of Mülheim are on display. The ELOMECH-Gruppe is also present and reports on its plans for the future in the new "ELOTechnikum" training center. Here you can find the video. Structure and security in terms of new construction: Volkswohl Bund Versicherung. We were hired to design the network infrastructure and the entire security systems for an administrative building housing 500+ employees. We're proud of both. It is very important to us to make robust statements. We follow the motto: Inspire your clients. Do what you say you're going to do!